Last spring semester in one of my classes, I did a project on Black Book History. Mainly, I wanted to give students a glimpse of notable African American titles published across the 20th century. The key word was "glimpse." But even a glimpse was overwhelming. We only had a limited amount of time, and we were looking at dozens of books. 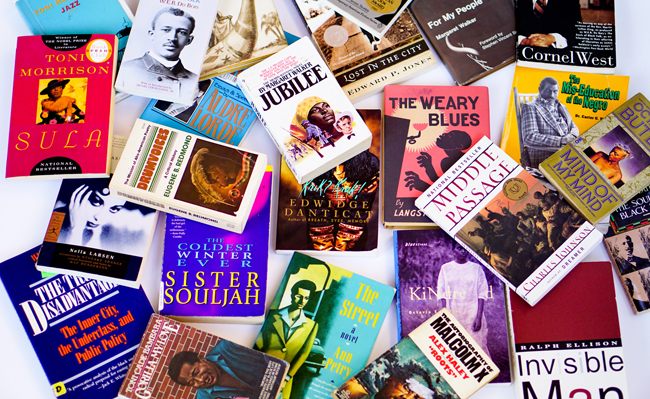 What's an effective way to assist students in absorbing large bodies of material concerning African American artistic culture and black books? What kinds of books should take priority? 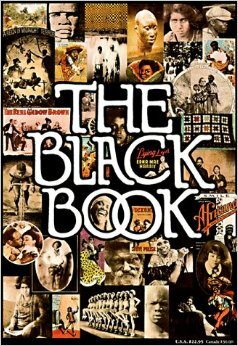 Lately, I've been thinking about questions like those as I consider The Black Book (1974) compiled by Middleton Harris with assistance from Toni Morrison, who was an editor at Random House at the time. Among other things, the book makes a wonderful effort of charting expansive African American histories while utilizing a scrapbook-like approach. I thought of the many fragments that make the whole of black histories or The Black Book as I approached the task of exposing students to a large body of texts.